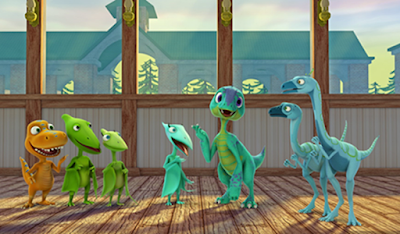 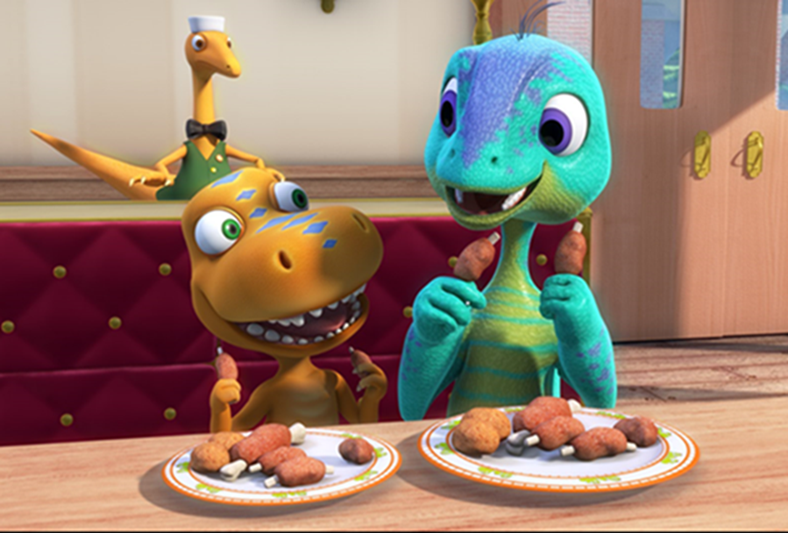 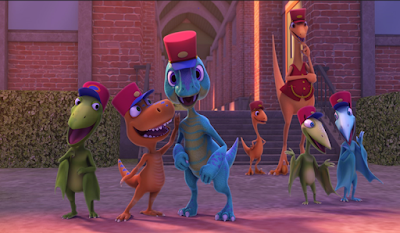 April is Autism Awareness Month and The Jim Henson Company is embarking in a brand-new episode “Junior Conductors Academy” in which Buddy and his siblings become friends with a dinosaur who knows a LOT MORE about dinosaurs than Buddy, but has some trouble making friends. 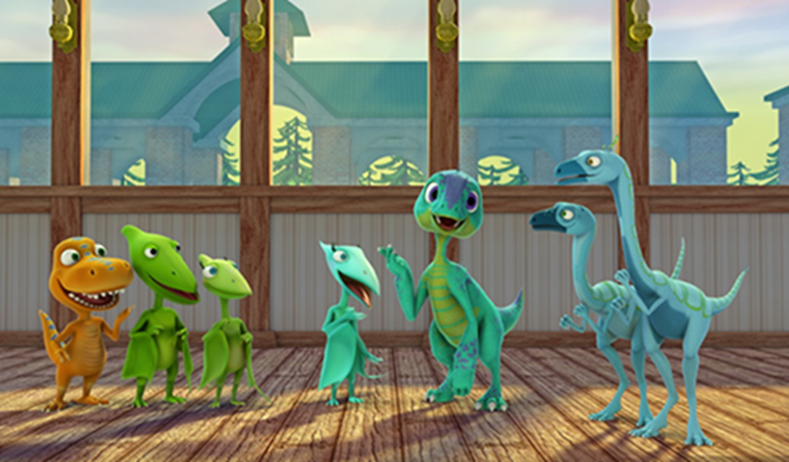 Like all dinosaurs, their new friend Dennis Deinocheirus has his own dinosaur features. 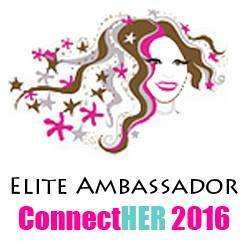 And, like all of us, he has strengths in some areas and challenges in others. 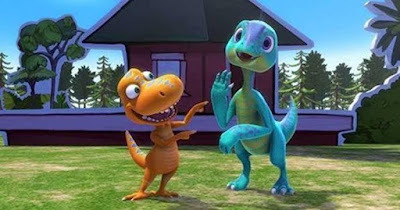 PBS stations across the country are hosting screenings and events for this special episode and Dinosaur Train has teamed up with the Centers for Disease Control and Prevention’s “Learn the Signs. Act Early.” initiative, aiming to improve early identification of children with autism and other developmental disabilities so children and families can get the services and support they need. Join us on April 6th via Twitter @DinosaurTrain as we introduce the newest member of the Dinosaur Train family, Dennis and show us what your kids think about Dennis using #MeetDennis. 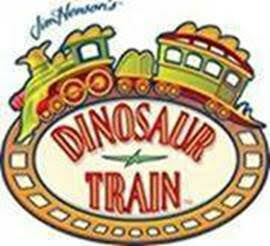 Learning To Be Curious: Lessons From The Jim Henson Company’s Dinosaur Train on PBS directly contacted Dr. Stephanie Meyer, a child psychologist with over 20 years of research and clinical experience in the field of child psychology who served as a consultant on this very special episode!